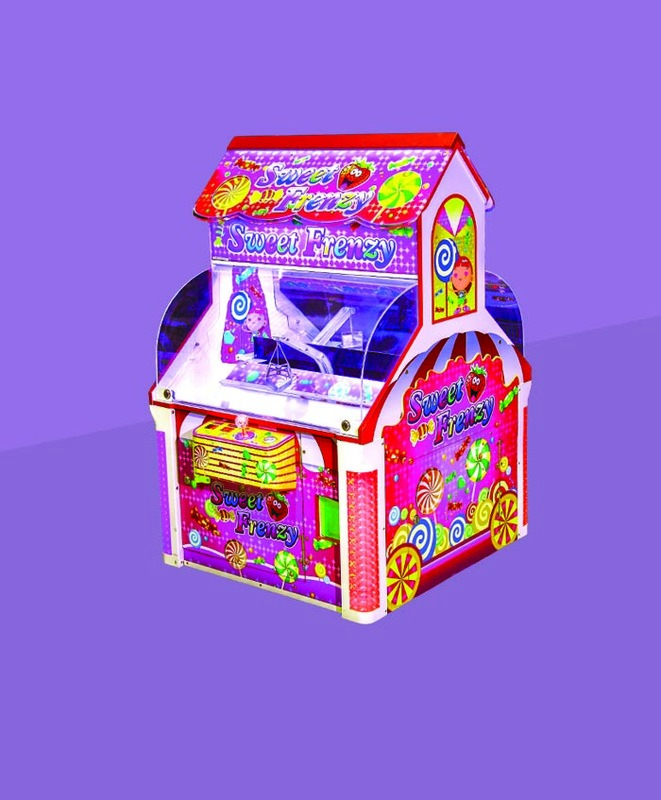 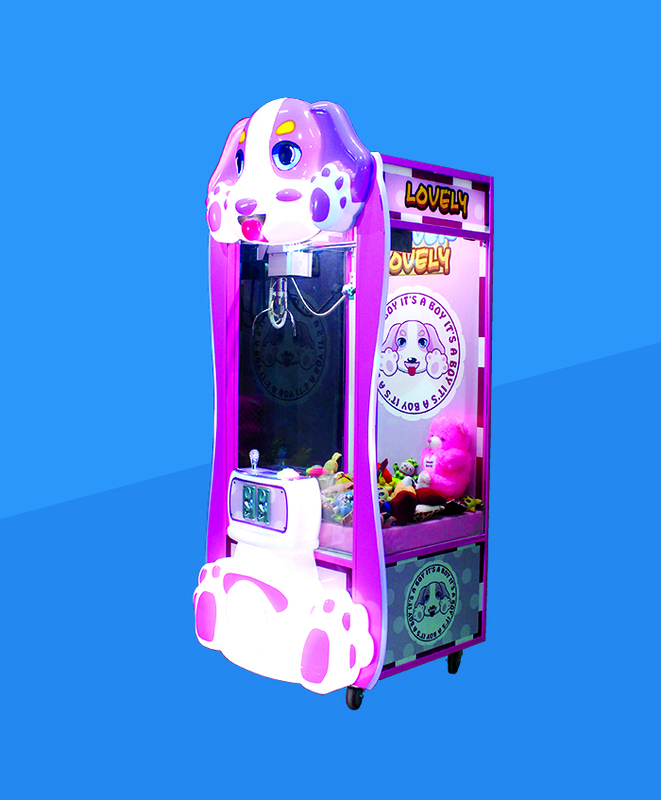 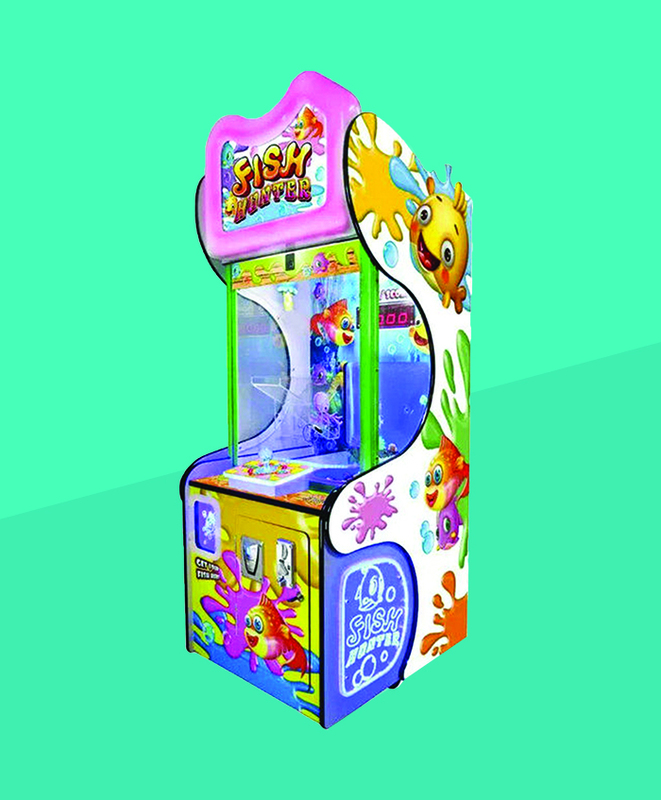 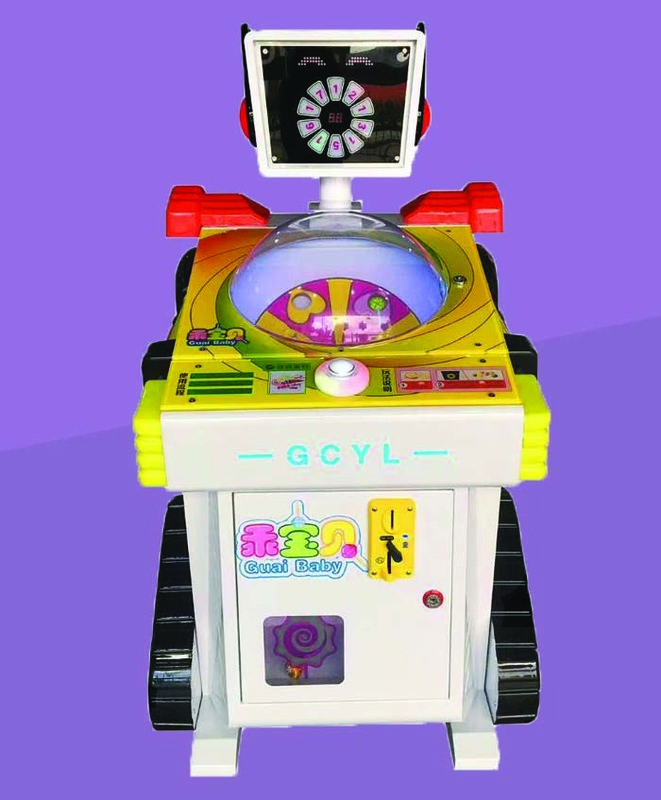 Imported Game 2 Player Game Candy Vending machine similar to doll catcher. 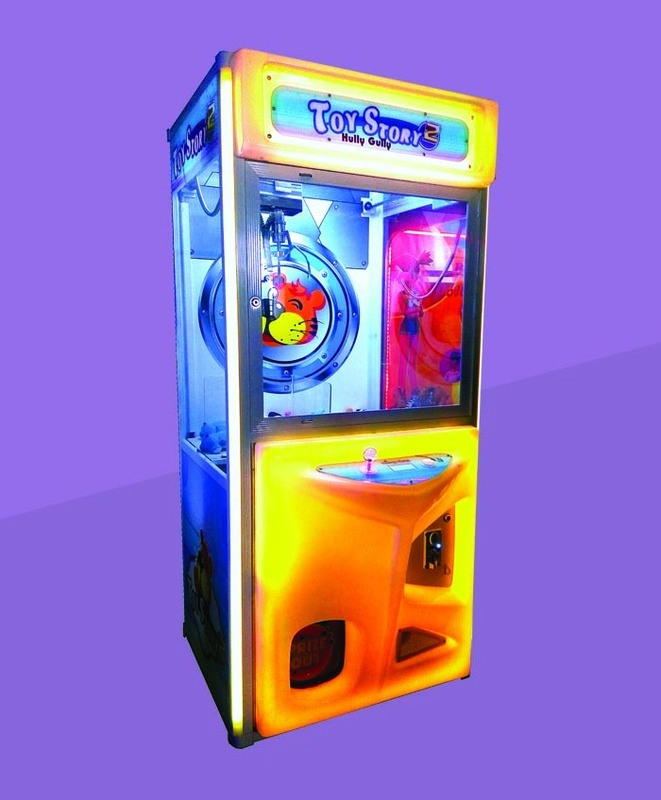 Using claw we need to pick the candies and put in the outlet box. 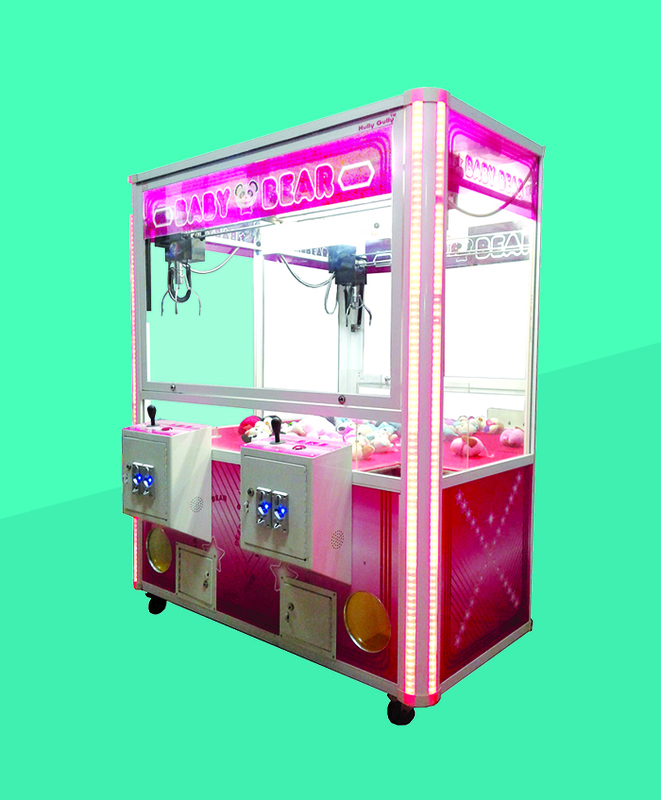 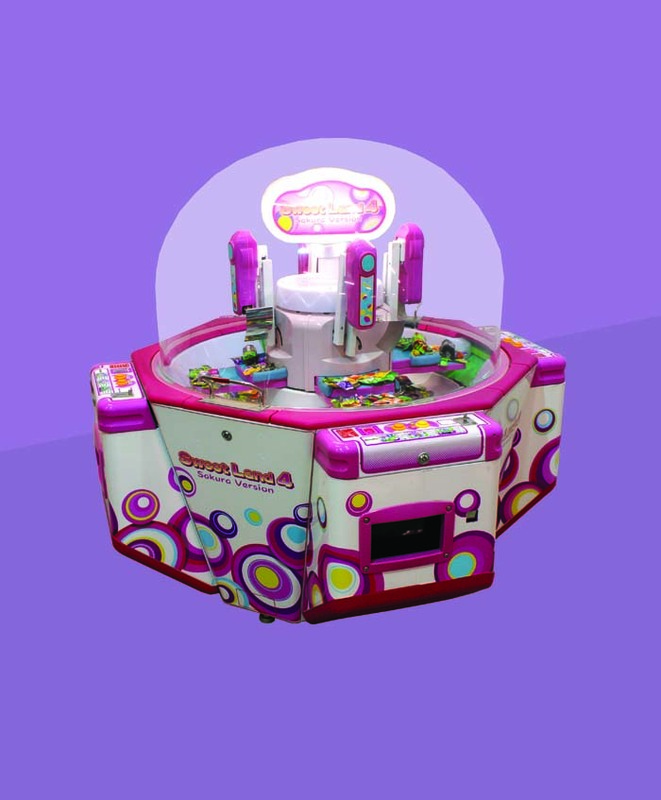 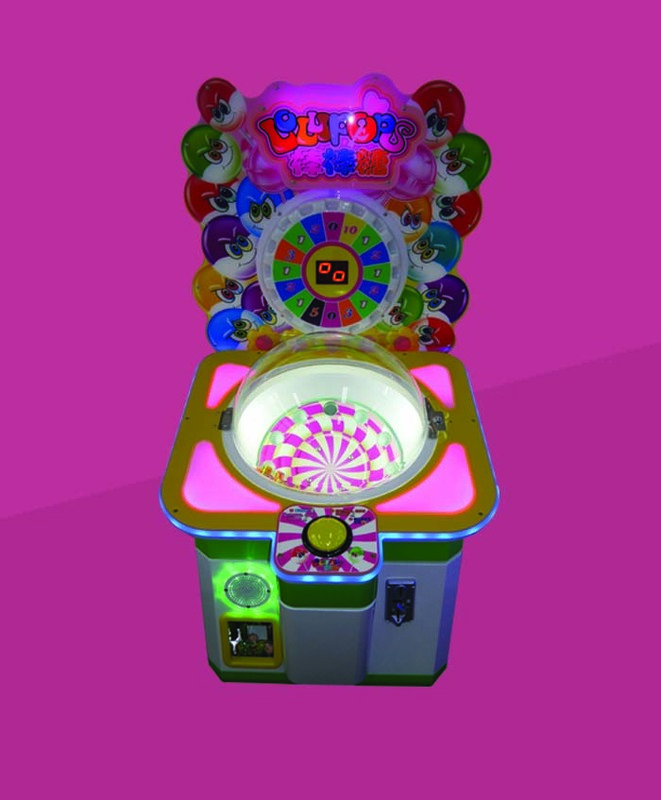 Imported Game 4 Player Game Candy Vending machine similar to doll catcher. 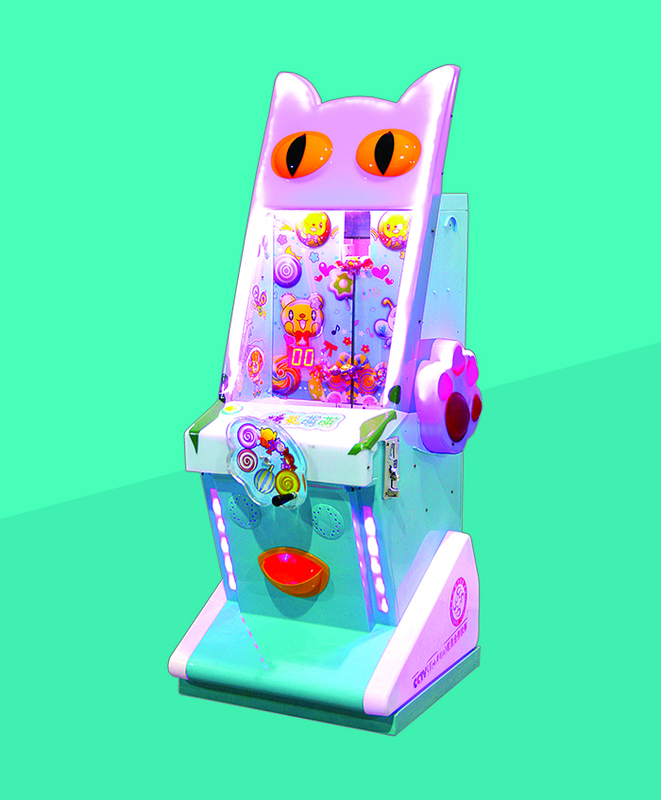 Using claw we need to pick the candies and put in the outlet box.